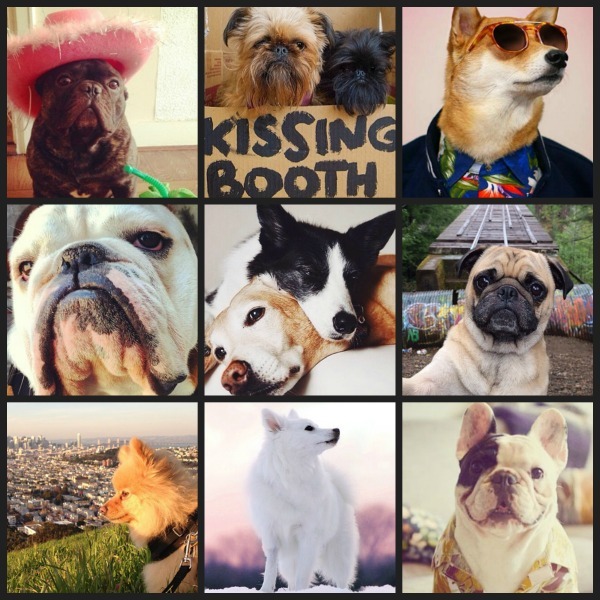 Do you know which dogs have thousands, yes you read right, thousands even hundred thousands followers on Instagram? 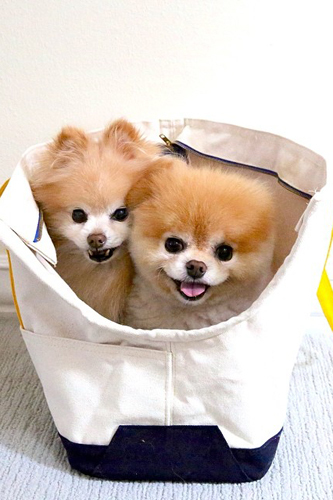 For example Boo and Buddy have over 300,000 thousand people that look at their photos. 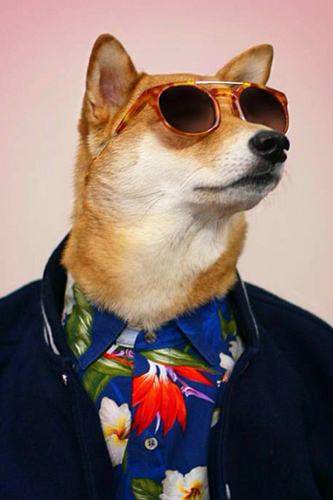 Have a look at the famous super star dogs , follow the ones you love and tell me which one is your favorite. Just to let you know there is no Cavalier King Charles Spaniel in the list… maybe there is a spot for Prince Spot? 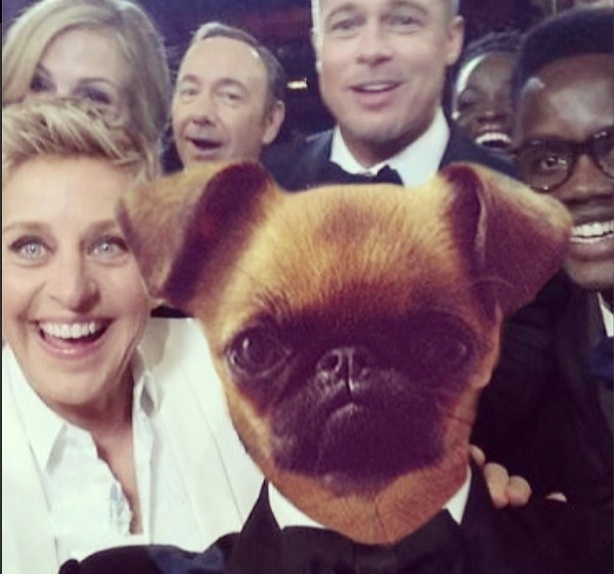 A Brussels Griffon with hilarious photoshopped selfies, like Crumpet as the Mona Lisa. 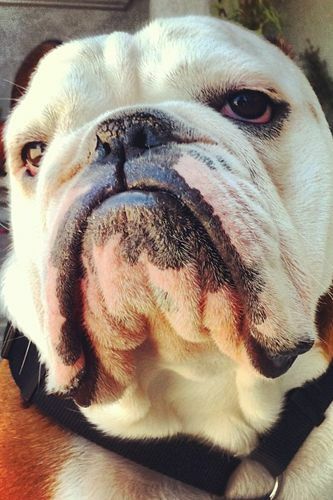 He has a grumpy-cat face, and breed-related hashtags (#EverydayImBrusseling) are just too good to scroll past. 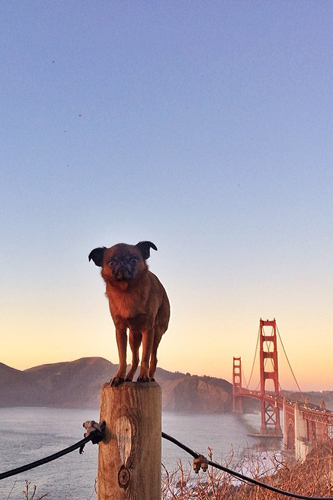 This pair is the Internet’s OG darling-dog duo. 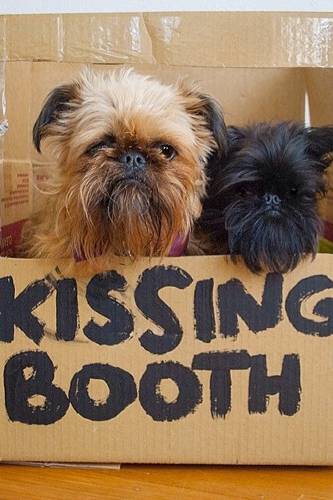 Between their love of cuddling, outfit changes, and quirky haircuts, their irresistible antics are well worth the follow. 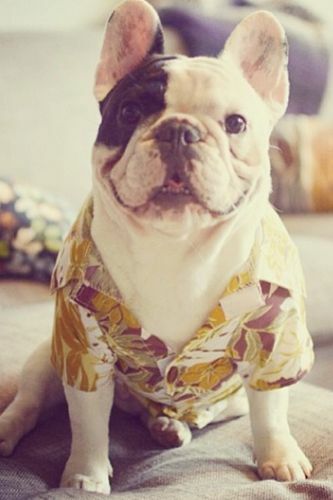 This little guy has one kickass wardrobe. So, zany outfits are guaranteed. 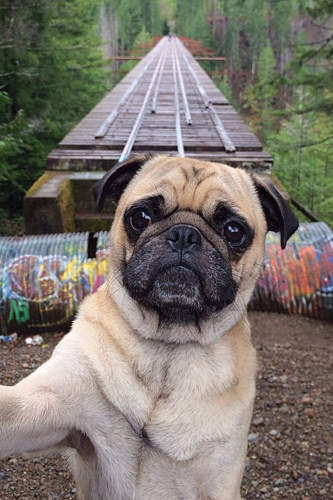 Despite being named Boss, he is the silliest of all social-media pooches. And, his facial expressions are everything. 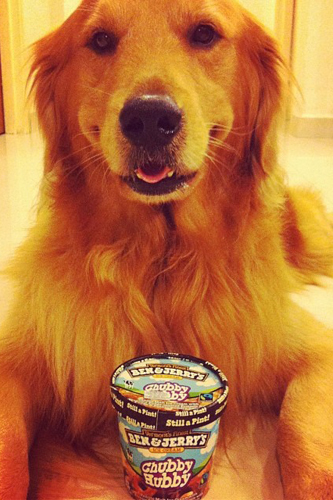 His snack game is on point and he gives the most unbearably cute set of puppy-dog eyes. 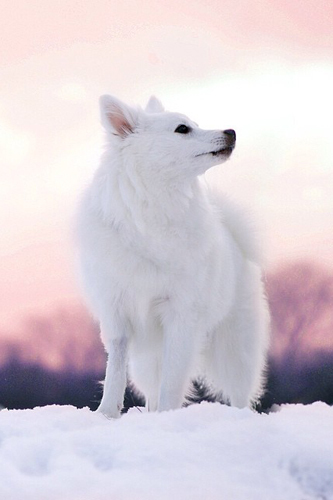 She is the very definition of majestic and that snowy coat gives us major hair envy. 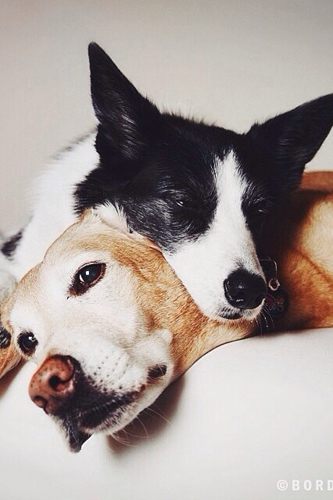 Their unbreakable bond makes us rethink the whole “man’s best friend” thing. 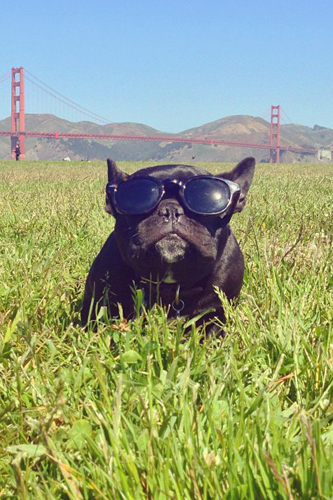 Love his “case of the Mondays” expression. 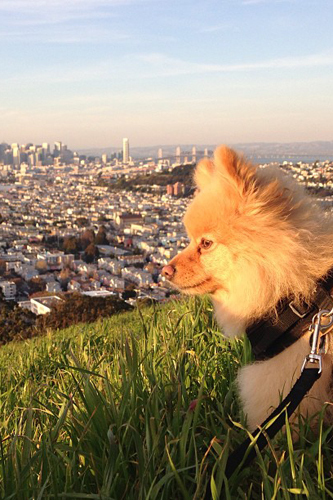 He looks like an adventurous little fox and he’s always sniffing around San Francisco hot spots. 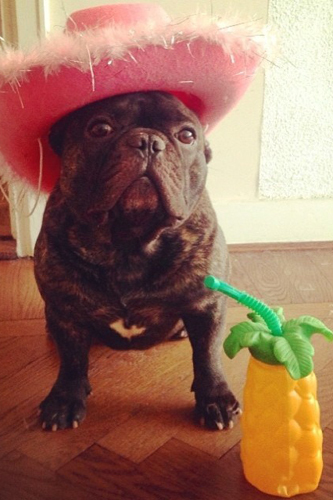 These adorable canine companions are always playing dress up in hilarious costumes.